During the warm summer months, baking may be the last thing you want to do in a hot kitchen. 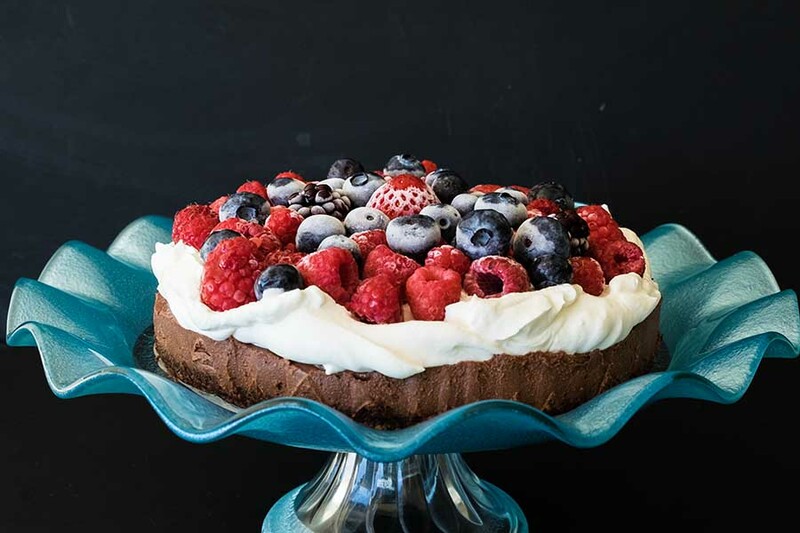 We have compiled our 6 favourite no-bake gluten-free chocolate desserts that will keep you cool, and everyone will love. Enjoy! 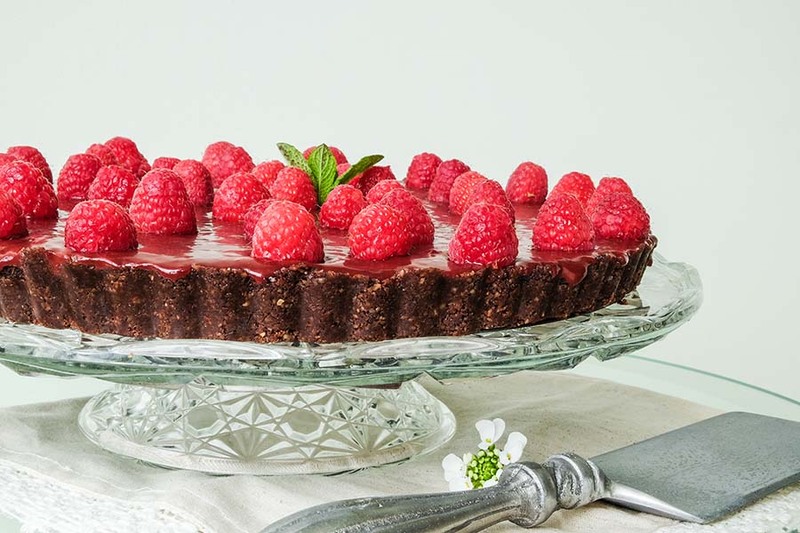 Need a showstopper gluten-free dessert, this is the one. The smooth and silky cake slathered with coconut cream and topped with frozen berries is as scrumptious as it gets. 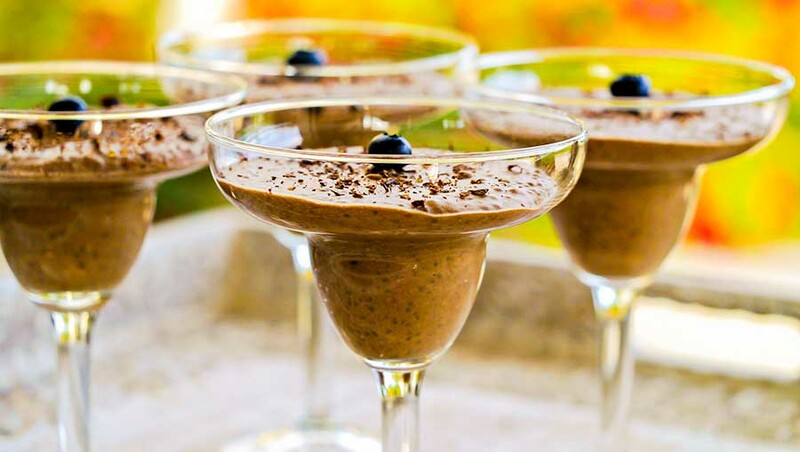 Since this dessert is grain free, dairy free, egg free and gluten free, it accommodates most diets. The wonderful part is, you don’t have to bake it. Enjoy! Sinfully delicious, this triple layer chocolate coconut cake is grain free, paleo and you don’t have to bake it. 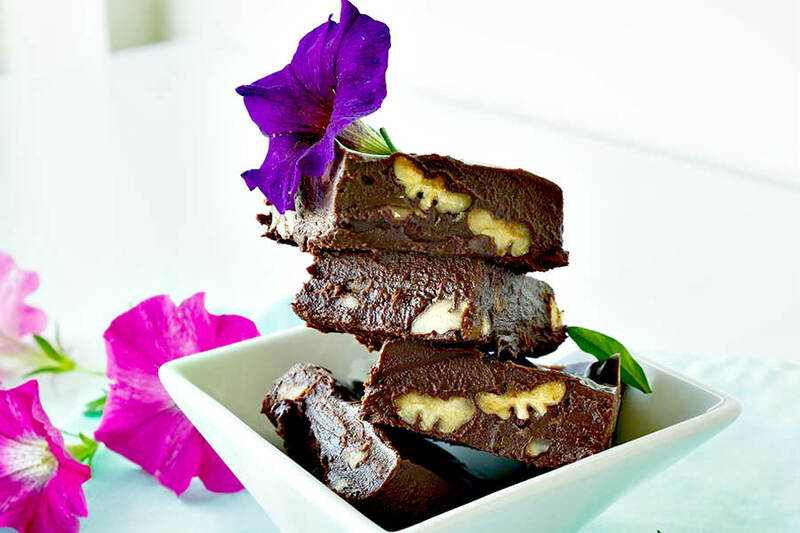 Just imagine brownies with coconut topped with chocolate fudge. It doesn’t get any better than this. 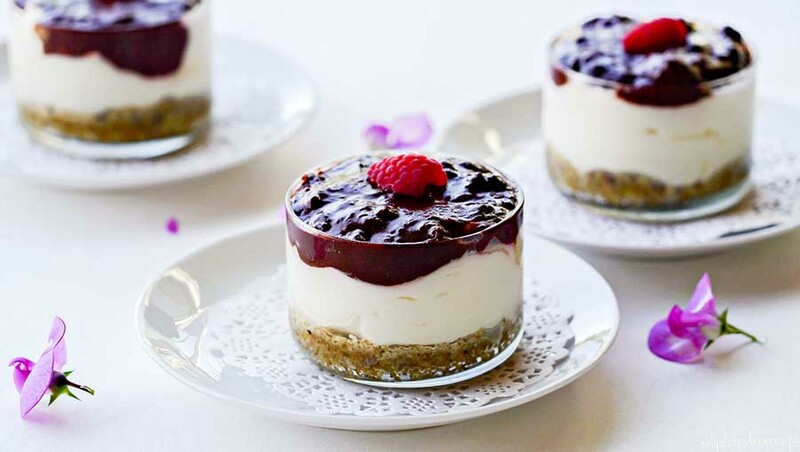 This fabulous dessert is in our healthy dessert category.